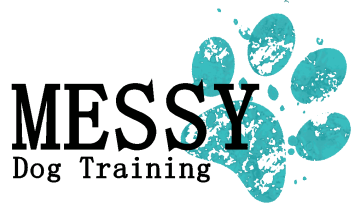 Seminars at MESSY offer you the opportunity to learn about specific, in depth topics, without the worry of your own dog distracting you or the commitment of a class. These sessions are 60-90 minutes. Want to sign up? Contact us with your name and phone number to be added! This is a people-only event - please leave your dogs at home. Do you have a Social Mutt or What?! Does your dog truly enjoy playing with dogs, or do you just think they do? Come spend a FREE night with us as we help you decode your dog's true feelings about other dogs! 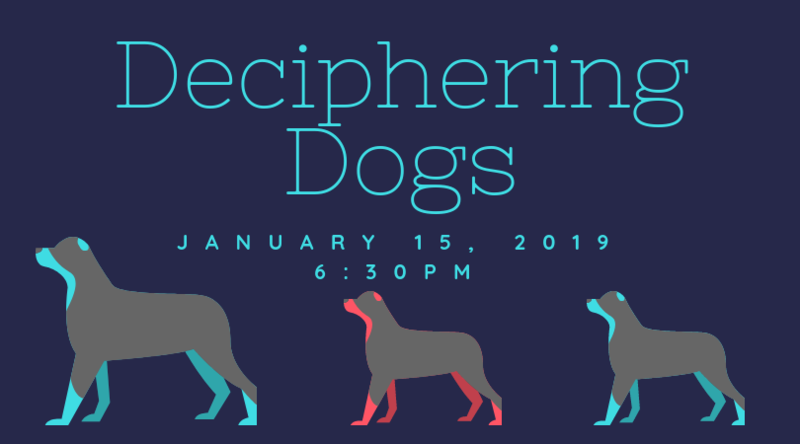 Brought to you by: Nicole Lueck (a CVT specializing in behavior, from the Minnesota Valley Pet Hospital) and Alex Oldenburg (the owner of MESSY DOG and a member of the Association of Professional Dog Trainers). This is a people only seminar - please leave your dogs at home and come ready to learn! Wednesday, December 5, at 6:30pm - FREE! Have you ever wished your dog could have a conversation with you? You'll be one step closer after this seminar, which shows how dogs are talking all the time with their body language. When we know what dogs are saying, it becomes much easier to work with them! Reading dog body language is also an important factor in reducing dog bites. Does your dog ignore you, wanting only to engage with everything else around themselves instead? This seminar focuses on the key parts of building a relationship with your dog focused on engaging with you, the owner. We will discuss what engagement is, as well as exercises to build engagement skills in your own dog. This is a people only seminar, please leave your dogs at home.